NEW RELEASE! 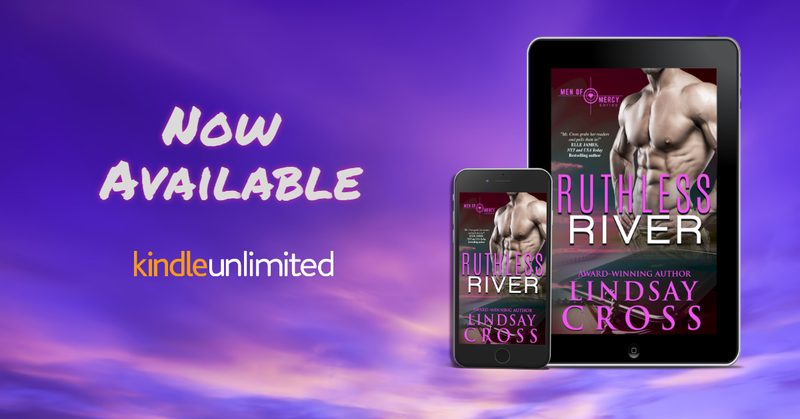 Ruthless River (A Men of Mercy Series Novella) by Lindsay Cross! distraction, and he needed it badly.And that distraction showed up in the form of Laney and her daughter. PreviousNEW RELEASE! Brazen (Brazen Duet #1) by M. Malone & Nana Malone! NextNEW RELEASE! Reaching Refuge (Series: Shelter Me #2) by Annie Anderson!